We have exciting news...First Rate will now be partnered with RentTrack for all online payments. As of July 1st, 2016 we will be 100% up and running with RentTrack. RentTrack allows tenants to pay their rent with their checking account or credit card, they can schedule recurring payments for the same day every month to ensure on time rent payments, it is quick, easy, and extremely convenient. 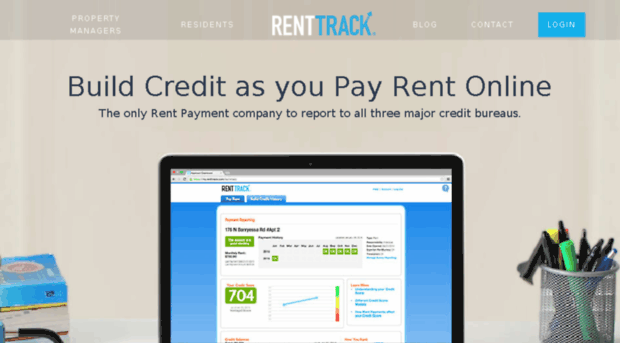 With RentTrack tenants can build their credit by paying their rent on time every month! At First Rate Property Management we are incredibly familiar with collecting rent payments online, RentTrack is fully integrated with our software, therefore processing online rent payments is seamless. We are looking forward to this new sdventure with RentTrack beginning Summer 2016. 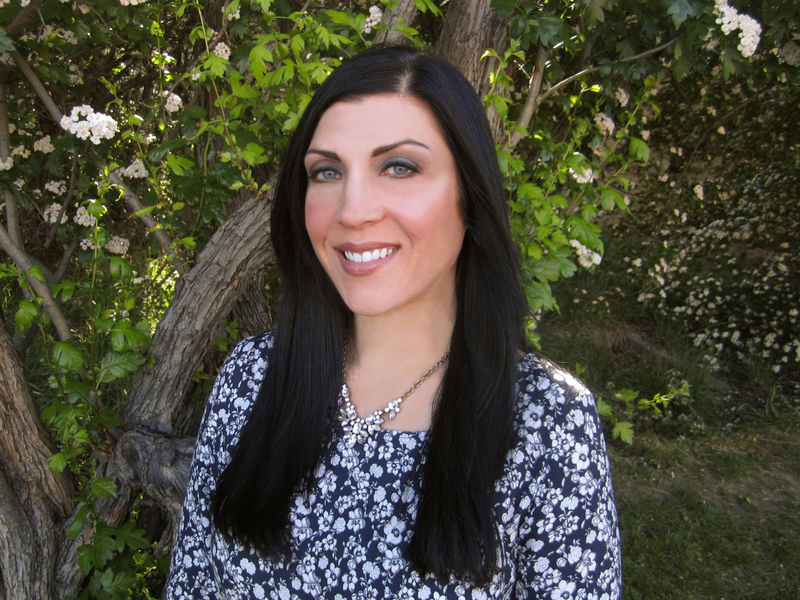 Please contact Melissa, Mike or Marie at 208-321-1900 with any questions you may have in regards to this change.